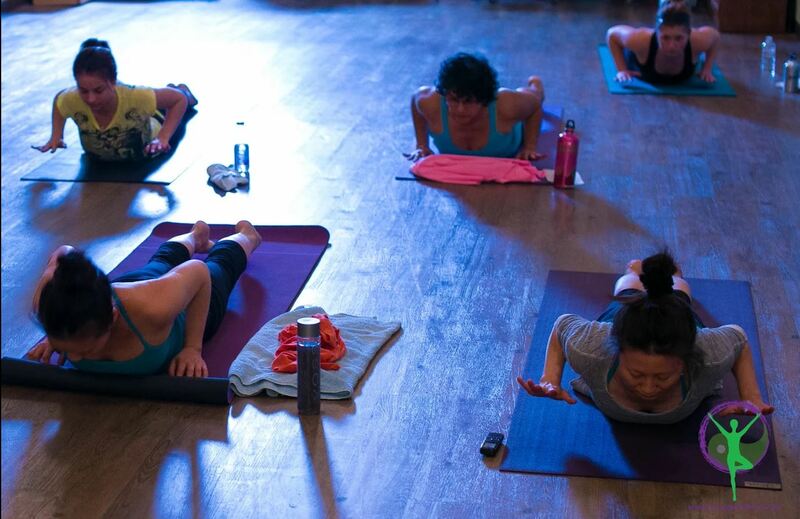 All Hot Yoga Wellness Studios offer a number of classes per week of Hot Yoga. Check the Hot Yoga Wellness Studio closest to you to as to the availability of the health modalities. 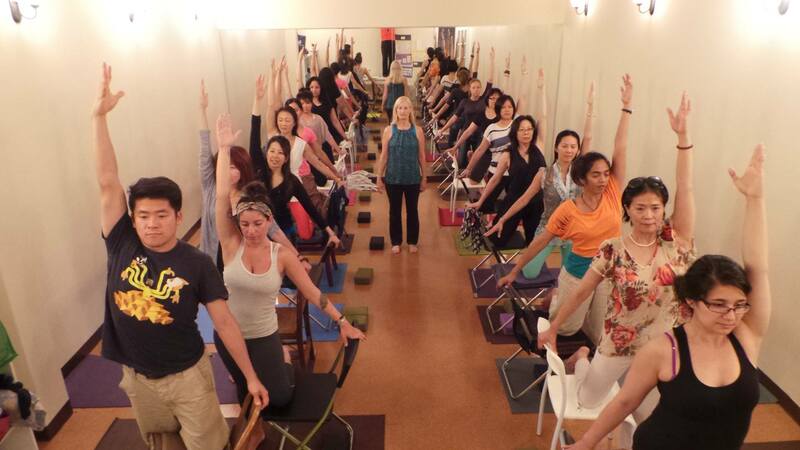 Hot Yoga Wellness studios are Wellness Centres and also “body temperature” Yoga Studios. Our goal is to improve your physical well-being as well as to lower your stress levels. We dedicate ourselves to bringing wellness to everyone who comes to our studio/wellness centres. Whether you are seeking to simply balance your mind, body and soul through the practice of Hot Yoga or you seek treatment by one of our health practitioners, we are there for you! All of us are accredited, certified practitioners and generally specialize in our chosen field. You may be in need of acupuncture or Traditional Chinese Medicine or you simply need a massage.